Take time to catch the bubbles. This entry was posted in Uncategorized and tagged bubbles, enjoy life, it's the little things, slow down, take time. Ash looks so happy playing with bubbles. 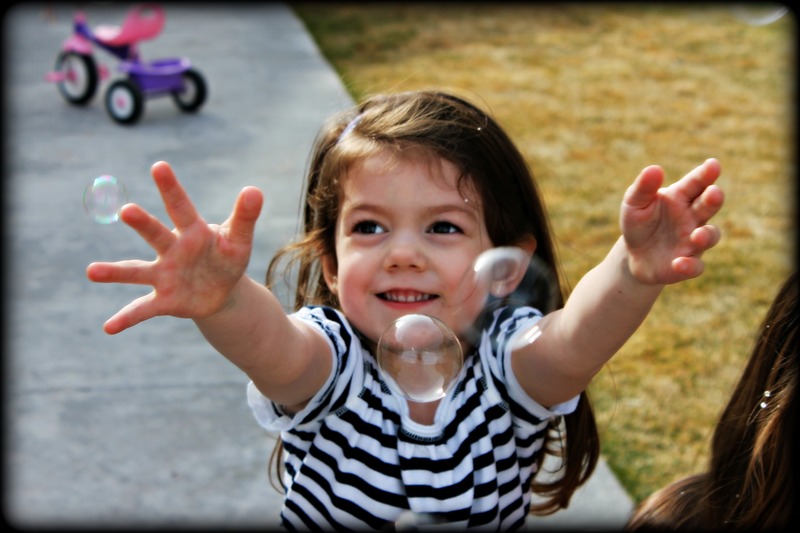 Lovely photo – good skill in capturing such a nice picture of Ask with the bubbles.